Two 500-level courses per quarter constitute a normal course load, M.A. English students. Some students add an additional language course or gain instructor permission to audit an undergraduate seminar, but few take three literature courses in a single quarter. Please note: all courses required for a Master of Arts must be taken for a grade. Students with time-consuming jobs and/or family responsibilities may be enrolled as a part-time student, taking one course per quarter, to extend their studies beyond the customary two years. The English Graduate Coordinator will work with students to plan their program of study carefully in order to complete the degree in a timely fashion. Student G.P.A. scores incorporate letter grades from all required and elective courses contributing to the degree; this includes any prerequisite English courses students take if “conditionally” admitted to the program. Students must maintain a G.P.A. of at least 3.0 to avoid being placed on academic probation; otherwise the Program Director will issue a contract with a grace period to bring the G.P.A. back to 3.0. “Credit/no credit” courses do not count towards the degree requirements. Second-language courses (101, 102, 103, 121) can be taken “credit / no credit” since they do not appear on a Formal Study Plan, but a 122-level course “credit / no credit” to fulfill the foreign language requirement. Please note: graduate students must receive a B (not B-) in order to pass a “credit / no credit” course. Students who do not finish coursework by the due date receive an "incomplete." At the end of the quarter, students can inform the Program Director of an incomplete, and finish the work within four weeks. An incomplete becomes an "F" after one year and cannot be removed from the academic record. If an F pulls G.P.A. below 3.0 and students cannot raise it before graduation time, they cannot graduate. Please note: Some professors do not give incompletes and will instead give a failing grade. Graduate students must be continuously enrolled throughout the program (excluding summer quarters). If a student is not enrolled in coursework in a given quarter, they must enroll in GS S597, a variable-unit credit/no-credit course through Graduate Education. Students cannot graduate, despite fulfilling all other obligations for the degree, if they have not paid for all quarters of non-enrollment. 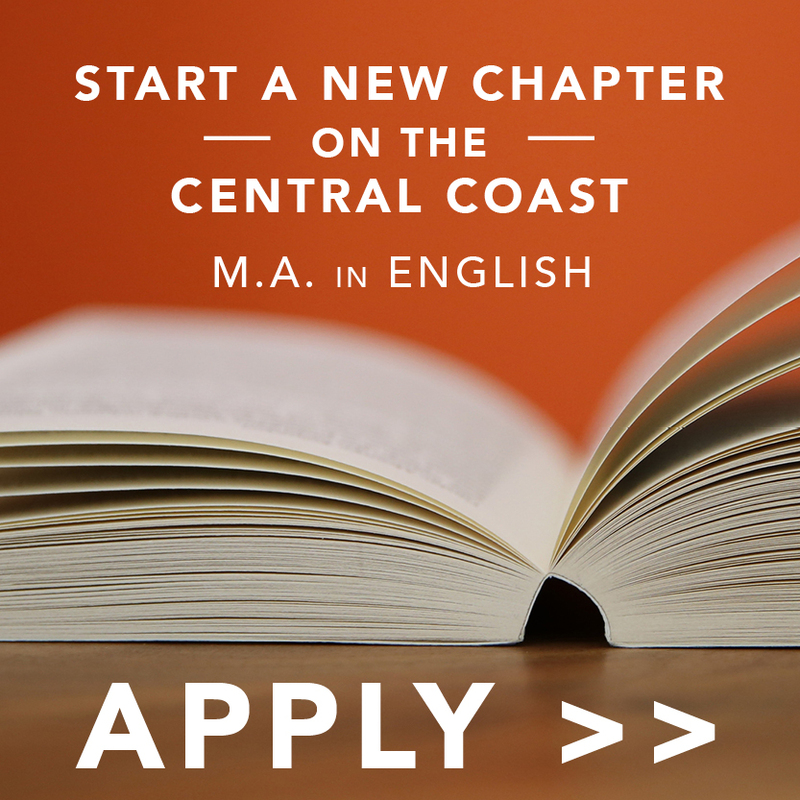 For more information and to see the formal guidelines, please see Cal Poly Graduate Education. Students may stop taking classes for three consecutive quarters (e.g., winter, spring and summer quarters, resuming in fall quarter) and return to the program without fees or paperwork. Information on Leaves of Absences may be found through the Office of the Registrar. However, a break of more than three consecutive quarters requires students to re-apply to the program through Cal Poly Admissions. This formality involves filing an abbreviated application and paying the admissions fee again. Students who enroll in a course and then drop it must officially withdraw from the course to avoid receiving a “WU.” In terms of G.P.A., a “WU” is equivalent to an “F.” For more information, please contact the Program Director.